Happy New Year! The podcast is back! 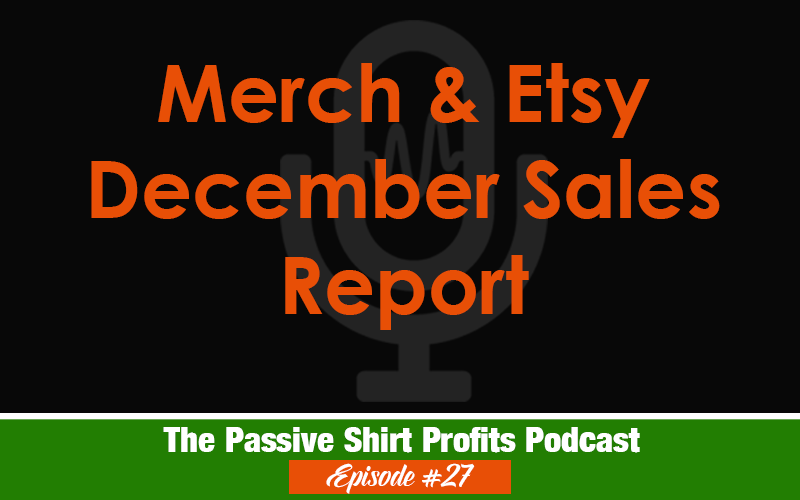 In this show, I’m recapping my December numbers for both Etsy and Merch. I also share my strategy for hoodies and sweatshirts.